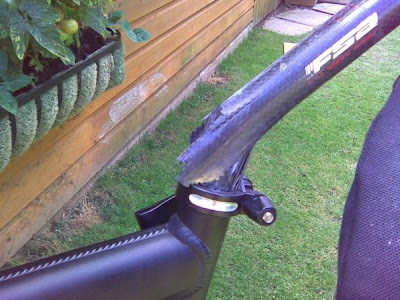 Carbon post on a mountain bike is not a good idea. 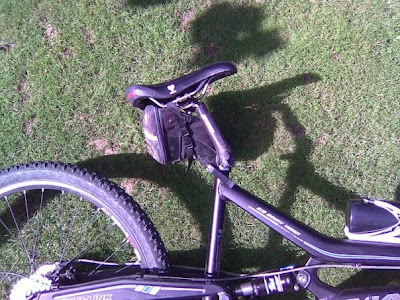 Carbon post on a full suspension mountain bike is a really bad idea. have you heard of lh thomson? they make a post that doesn't try to kill you. carbon post with a QR is the bad idea. you have no idea how tight it is clamped. They, like, break and junk.